Bethesda Softworks has fully detailed the post-launch downloadable content for Wolfenstein II: The New Colossus. The new downloadable content will be available separately and in the new “Freedom Chronicles” Season Pass, which enables you to play through three different heroes. A price is set for $24.99 (US) / £17.99 (UK) / $34.95 (AUS). 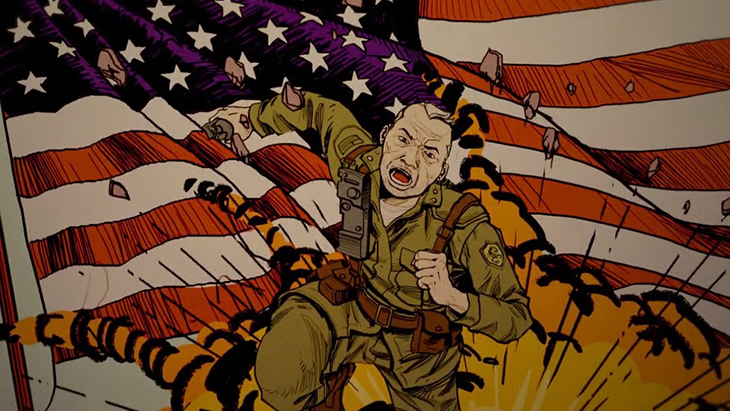 Wolfenstein II: The New Colossus is now available for PC, PlayStation 4, and Xbox One. The game is also coming to Nintendo Switch sometime next spring.